This article in NewsWeek left me puzzled and shaking my head in disbelief. Apparently, 16% of French Citizens support ISIS! A poll of European attitudes conducted by ICM revealed that 16% of French citizens have a positive opinion of ISIS. This percentage increased among younger respondents, spiking at 27% for those aged 18-24. Read all the details here. What’s also interesting are the comments at the bottom of the article! 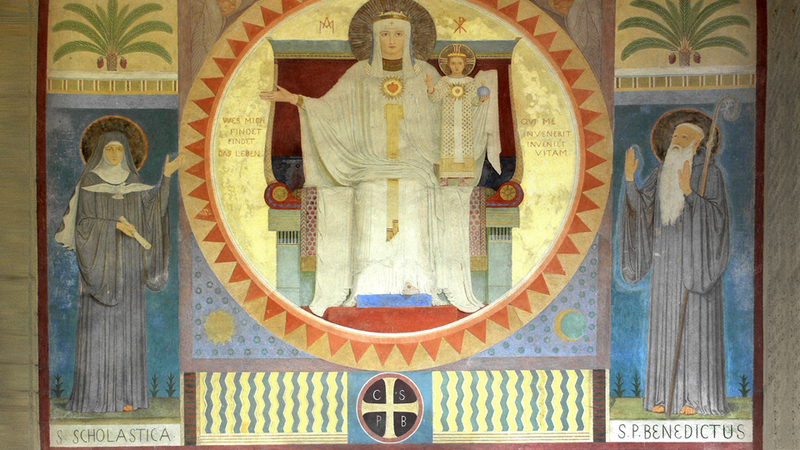 On another note, we all know that the month of May is dedicated to our Blessed Mother. Are you aware of the five little-known Marian apparitions? Check out these five examples of approved Marian apparitions that haven’t made the news lately. Click here! With comic book-turned-movies being all the rage in the theaters these past few years, (Iron Man, Captain America, The Avengers just to name a few), there seems to be no end to the “super-remarkable” being thrown on to the big screen. 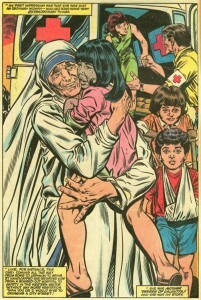 But did you know that Mother Teresa was also a Marvel comic book hero? Check it out! 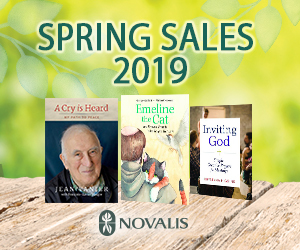 In fact, you can still get a copy on Amazon along with books St. Pope John Paul II and St. Francis of Assisi. Perhaps there's still a chance that Marvel will spend $100+ million to produce a movie of her life? Speaking of superhero saints, I came across this article posted in The Crux a few weeks back that I found particularly interesting. 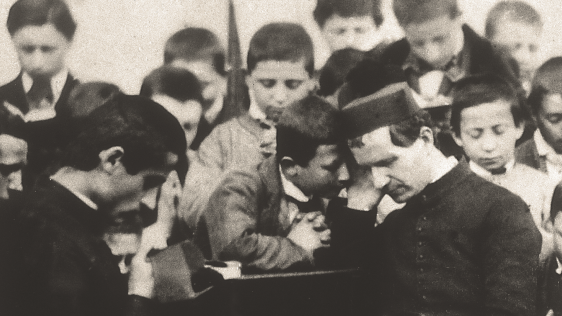 10 ways Pope St. John Paul left his mark on the world. 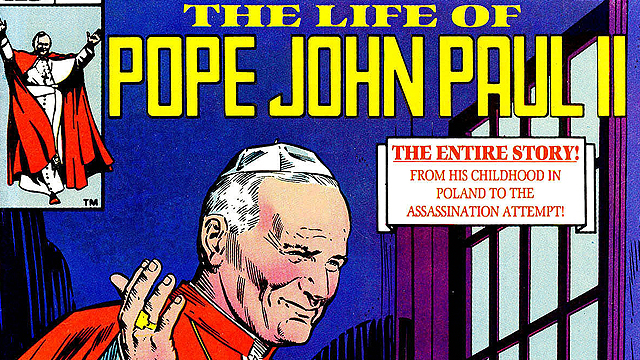 Incidentally, today, May 13, is the anniversary of the assassination attempt on JPII’s life back in 1981. 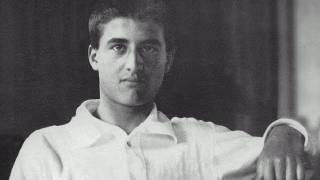 Now here is a story of the ultimate catholic family road trip! As you know, the Pope will make a historic visit to Philadelphia, Washington and New York in September to attend the upcoming World Meeting of Families. 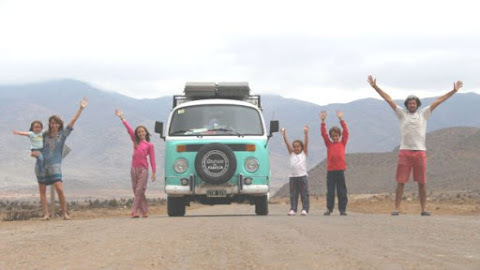 This family of six will drive 18,000 km from Argentina to Philadelphia in a beat up 80’s VW bus just to attend the events. Read about it here. Now, who doesn’t watch television? Of course S+L TV is one of your favourite channels, but in addition to that, who doesn't watch a rerun episode of House or Boston Legal for a good laugh? Personally, I still watch Seinfeld reruns on DVD. 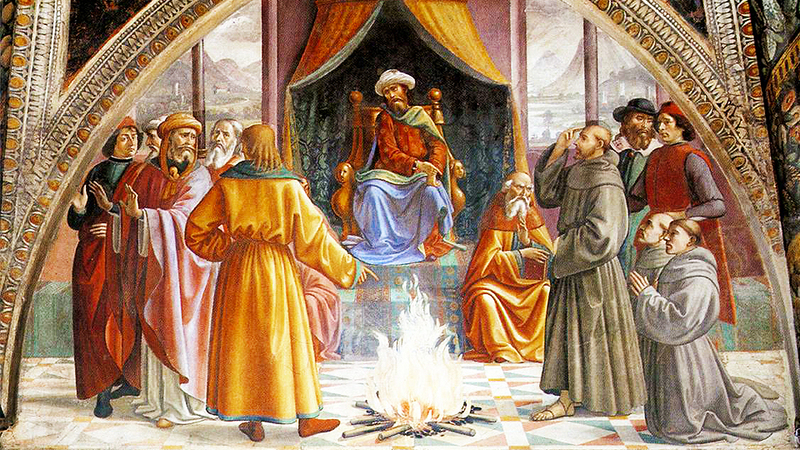 That being said, Epic Pew published an article called: 10 Episodes of Television Every Catholic Should Watch.